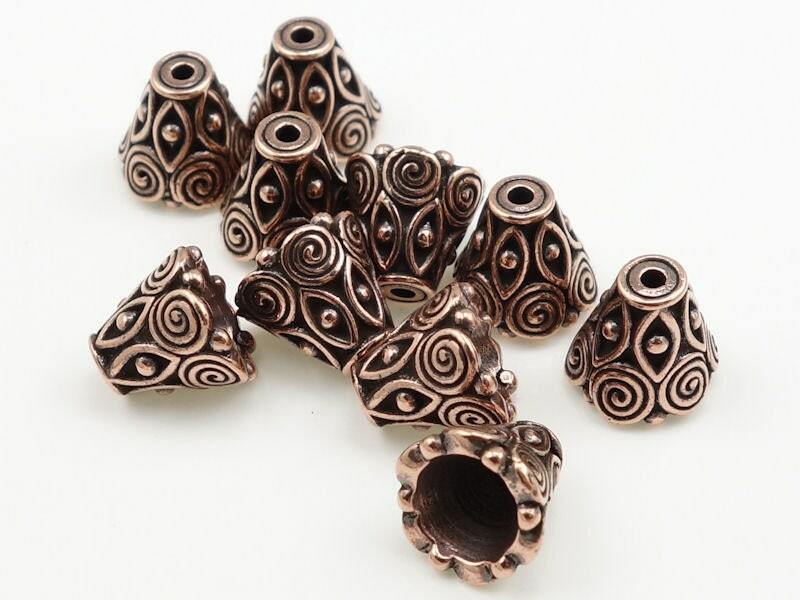 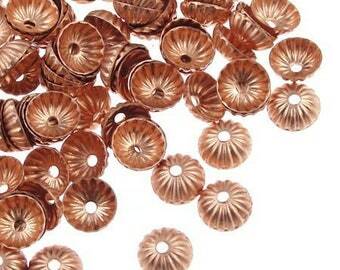 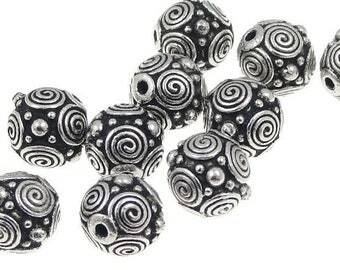 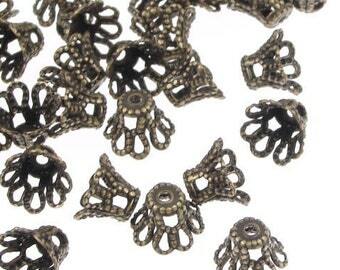 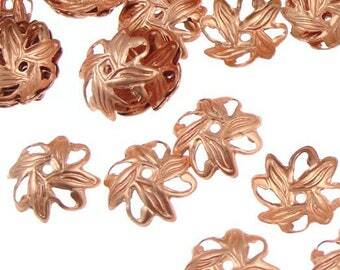 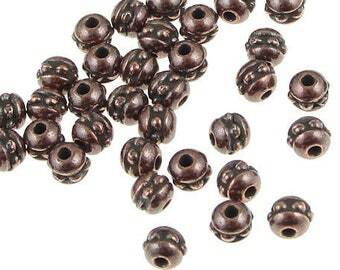 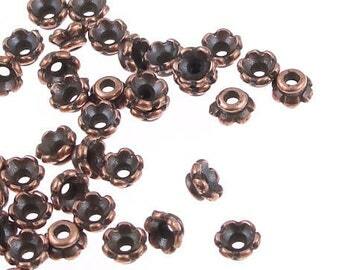 These large, antique copper cone bead caps are intricately detailed with dots and spirals. 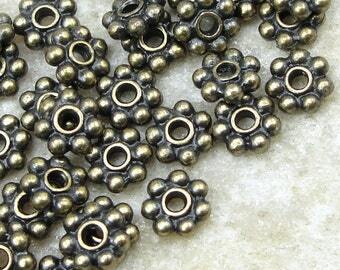 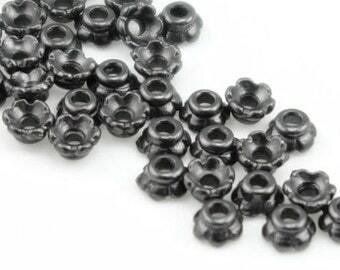 The measure 9mm tall, and are 10mm at the widest diameter. 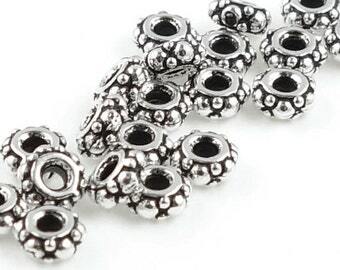 This is my go to shop for high quality additions for my earrings!